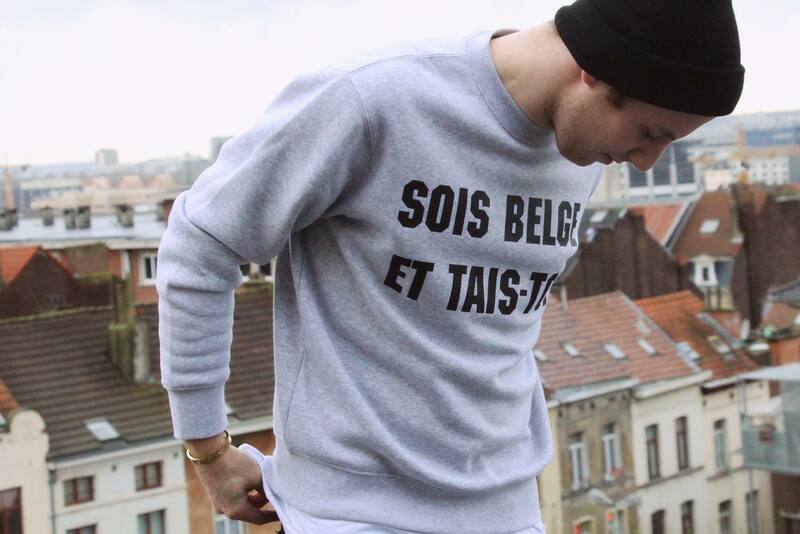 Check out the latest capsule collection from O’Rèn “Yeux De Mots”. The new collection is PARASIAN CHIC , trendy sweaters in grey, black and white combined with shiny black and metal material C’EST CHIC (perfect for Christmas or New Years Eve ), what i really love are the words à la française like Basse Classe, Belgique Belchique and Sois Belge et tais-toi. 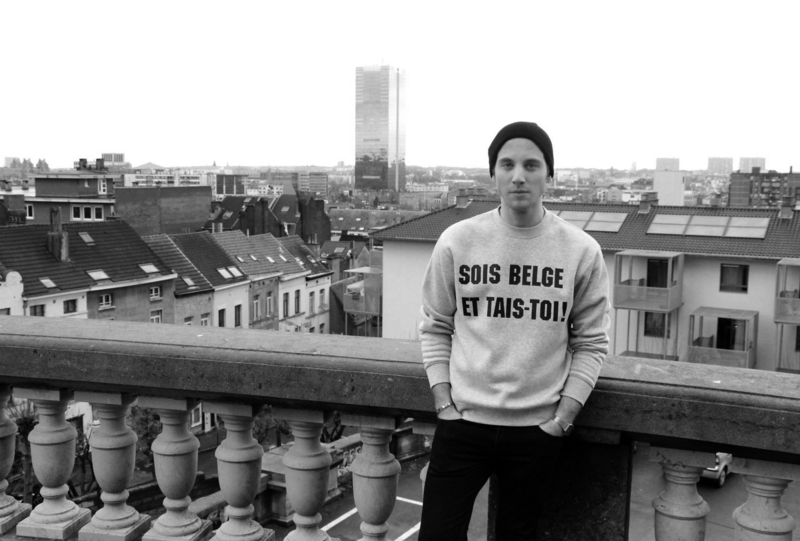 The collection is 100% Belgian and is available only online !!! 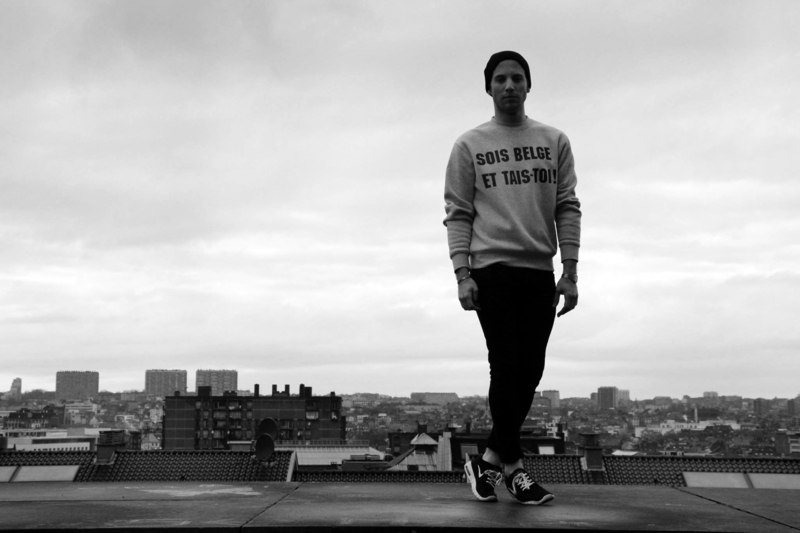 I received a sweater from the collection and did a little shooting in my hometown Brussels at the “palais justice. 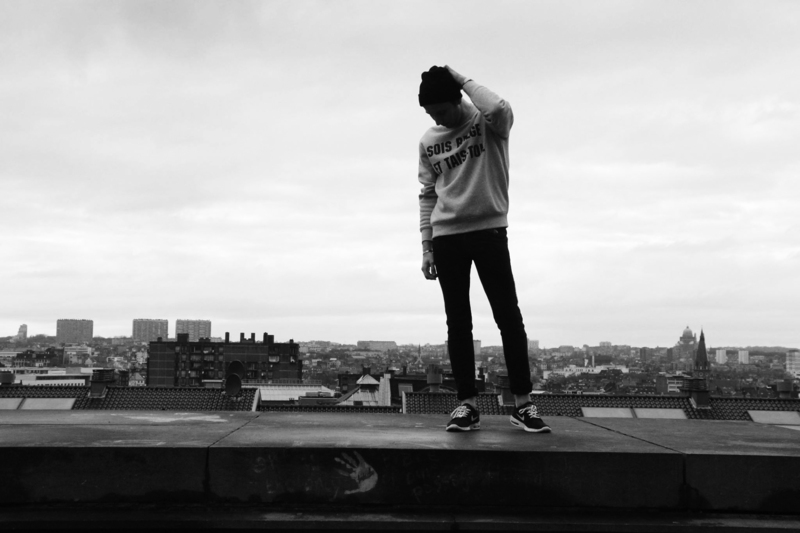 The view from this place is just WONDERFUL , you can see whole of Brussels from here ! Posted in Outfits and tagged cartier, casio, cosstores, Fashion, fashionnews, fashionstyle, guysstyle, guyswithstyle, lifetstyle, mensblogger, mensfashion, menswear, Nike, o'rèn, pullandbear, soisbelge, streetstyle, streetstylefashion. Bookmark the permalink.